The National Bureau of Statistics (NBS) has said that Nigeria’s active mobile subscribers increased to 172,824,239 million in the fourth quarter, 2018 from 162,032,481 million. No fewer than 162,522,772 million subscribers were recorded in the third and second quarters of 2018, respectively. 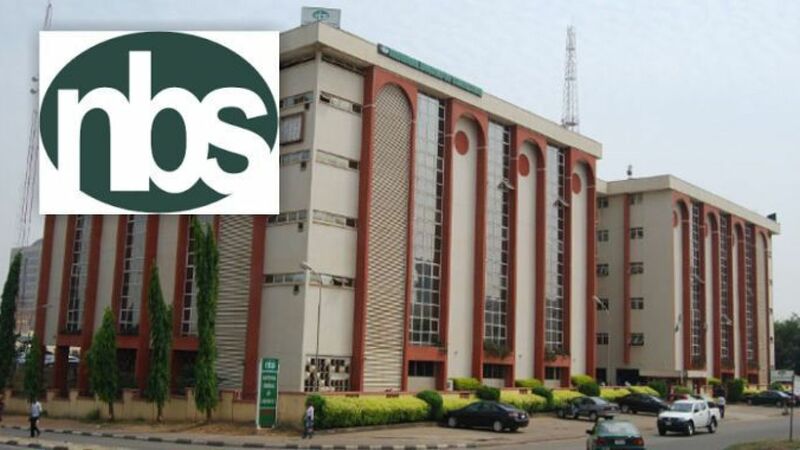 The NBS said in its “Telecommunication Data (Q3 and Q4 2018)” released on its website.